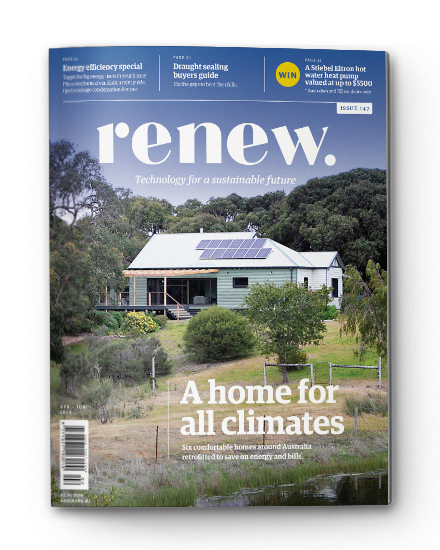 With nearly 40 years' experience in helping people live more sustainably, Renew provides expert, independent advice on sustainable solutions for the home to households, government, industry and corporate clients. Renew offers project consulting services on the economics, technical, regulatory and operational aspects of efficient and sustainable technologies and consumer behaviour. Whether its water or energy efficiency, renewable energy or green home design, Renew can help you reduce your impact on the environment. Since 2003, Renew has been working with communities in Timor-Leste to provide clean, renewable lighting and electricity. 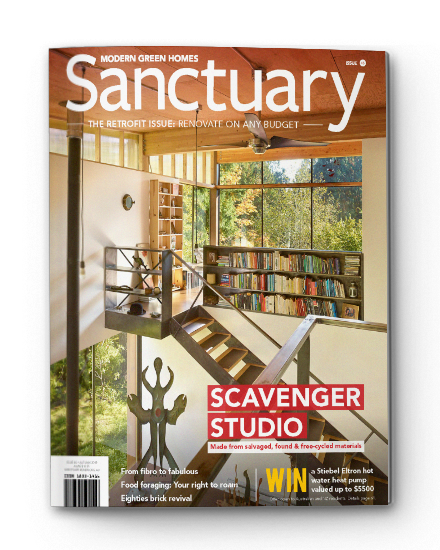 Renew publishes two high-quality magazines on sustainable living as well as a range of booklets, e-books and other print and online publications. Renew undertakes research, policy analysis and advocacy on behalf of consumers in the energy, water and transport markets. Join one of our community branches across the country to share knowledge on sustainable living. Renew conducts a whole host of events across the country - see what's on the calendar!